UKube-1 the UK Space Agency’s (UKSA) first satellite has ‘booked’ its journey into space on a Russian Soyuz-2 rocket. The launch from Baikonur in Kazakhstan is expected to take place in the 3rd quarter of 2013. UKube-1 has also completed Thermal Vacuum Testing to verify the spacecraft operation in a simulated space environment. UKube-1 will carry a set of AMSAT-UK FUNcube boards to provide a 435/145 MHz linear transponder and a 145.915 MHz BPSK telemetry beacon for educational outreach. 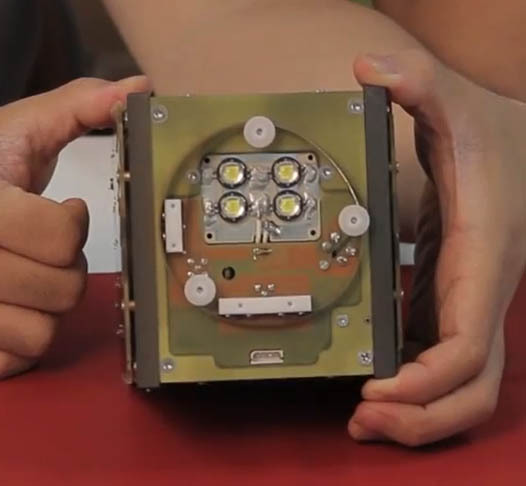 UKube-1 – the UK Space Agency’s first CubeSat mission – has ‘booked’ its journey into space on a Russian Soyuz-2 rocket. The launch from the Baikonur Cosmodrone in Kazakhstan is expected to take place in March 2013. 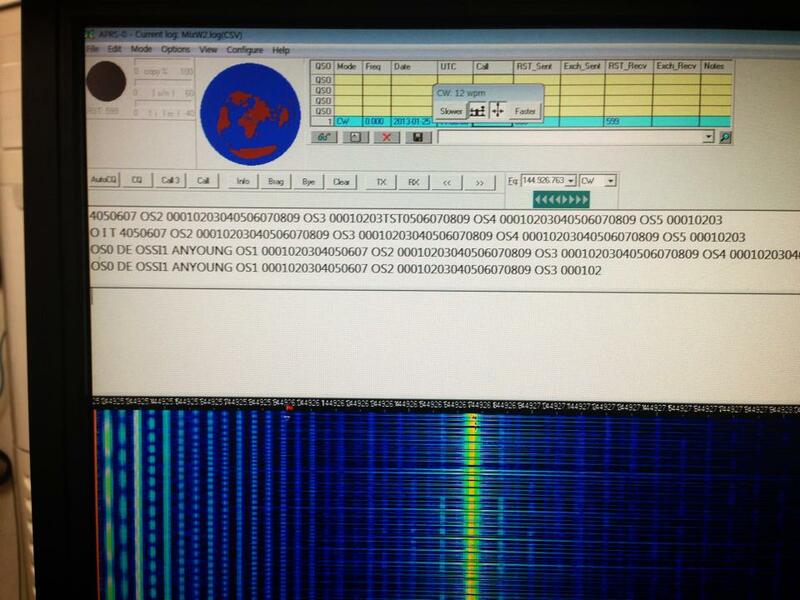 UKube-1 carries an amateur radio 435/145 MHz linear transponder built by members of AMSAT-UK. 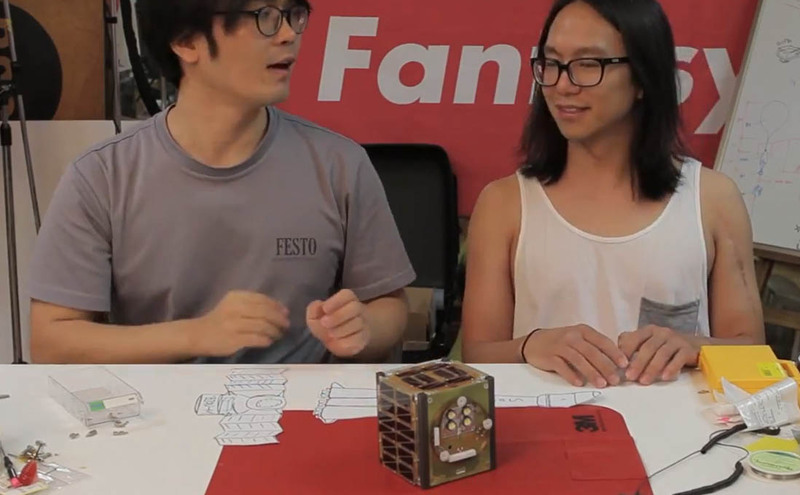 In this 20 minute video Korean artist Hojun Song DS1SBO and Donghee Park describe the Open Source Satellite Initiative amateur radio CubeSat OSSI-1. The article describes how Korean artist Hojun Song DS1SBO developed his own home made satellite and says radio operators will be able to communicate with the satellite. If all goes well, it will repeat a message in Morse code using its LED lights at a set time and location. The DIY satellite OSSI is planned to launch on a Soyuz-2-1b from the Baikonur launch facility in Kazakhstan in December with the Bion-M 1 and Dove 2 satellites. (The Dove 2 CubeSat will transmit images on a 2.4 GHz downlink). The satellites will be placed into an orbit with an apogee of 575 km, perigee of 290 km and inclination of 64.9 degrees. They are expected to remain in orbit for about a year before burning up on re-entry into the Earth’s atmosphere. The OSSI uplink is in the 145 MHz band and the downlink in the 435 MHz band.